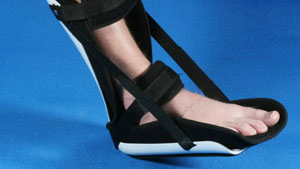 We specialize in the design, development, fitting and manufacturing of orthoses and orthotic supplies. 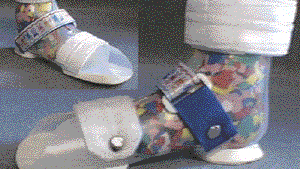 BOLT SYSTEMS INC. of Central Florida based in Orlando FL specializes in the design, development, fitting and manufacturing of pre-fabricated and custom orthotics and offers the area's custom orthosis specializing in adult orthoses child orthoses. 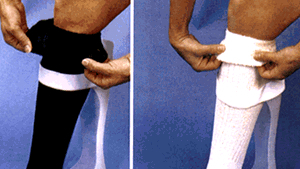 We supply Pediatric and Adult Lower Limb Orthotics and Upper Limb Orthoses and Spinal Orthotics.